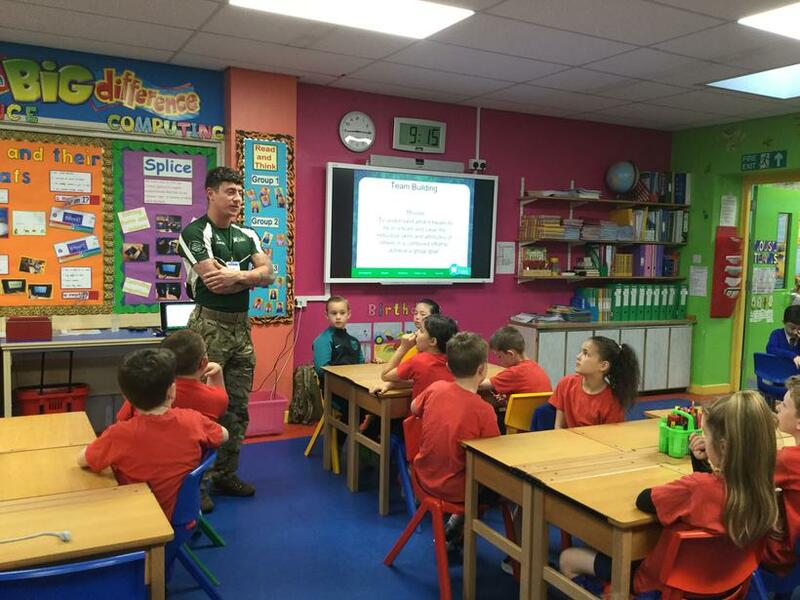 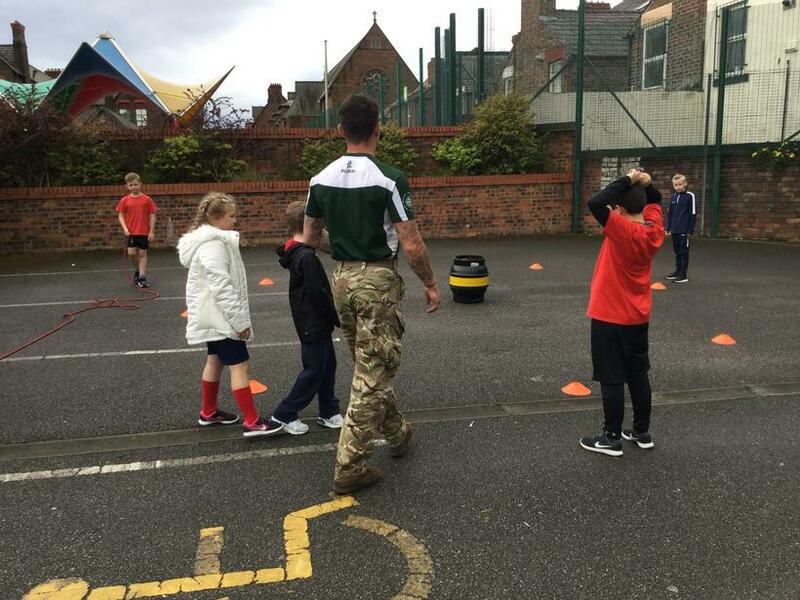 Class 7 have successfully completed their UK Military School sessions with leader, Tommy! 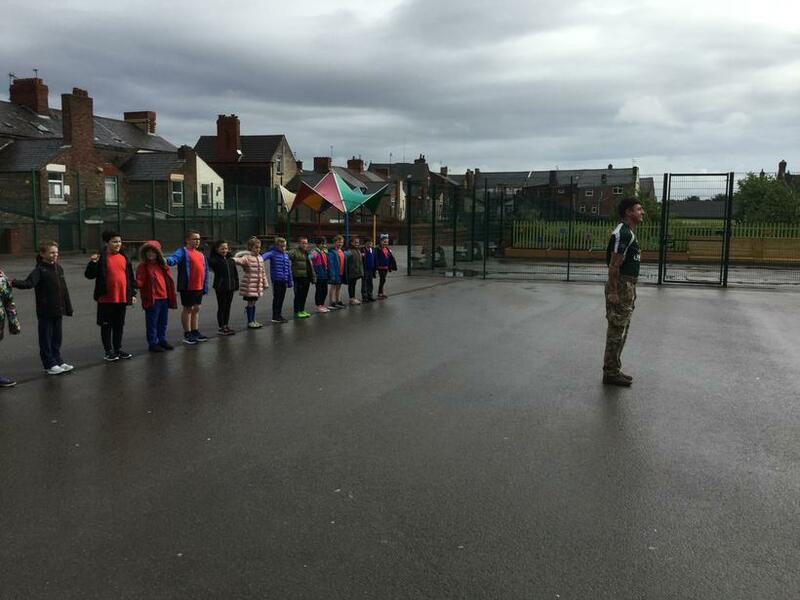 It all started with Tommy introducing them to the 'CDRILS' (courage, discipline, respect for others, integrity, loyalty and selfless commitment). 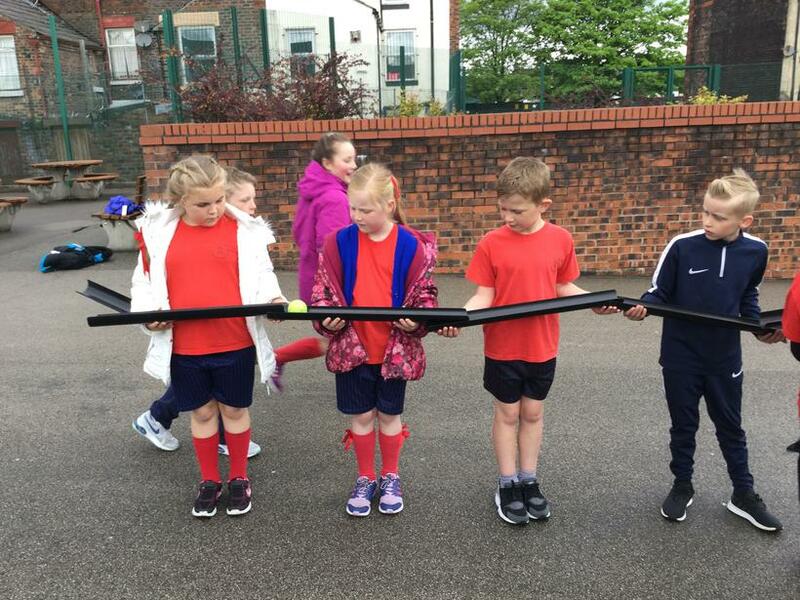 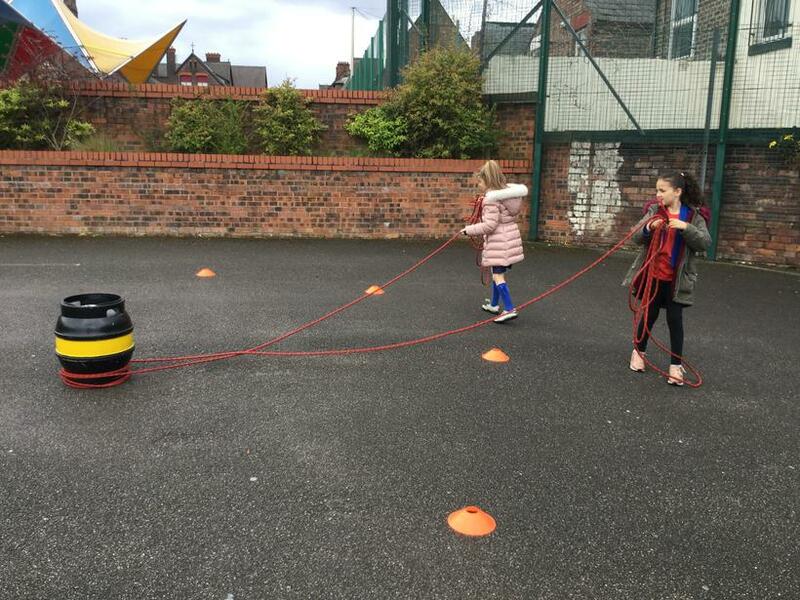 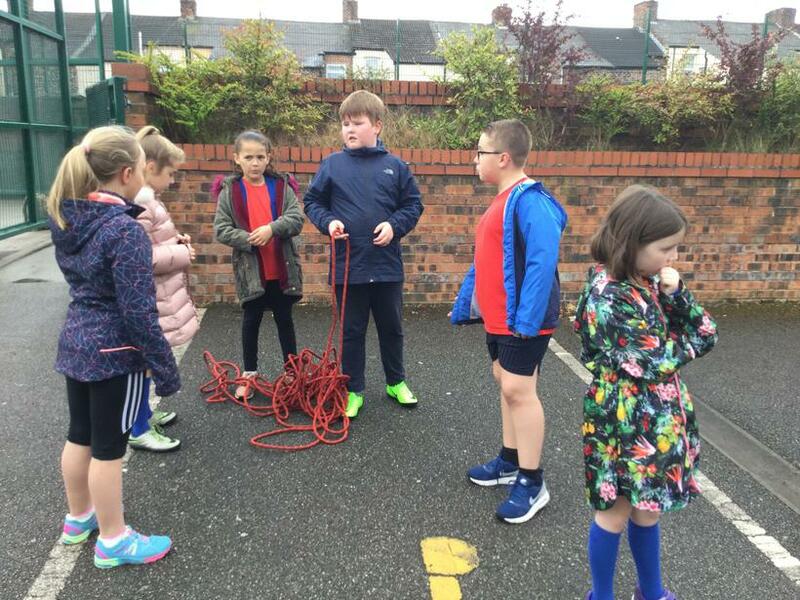 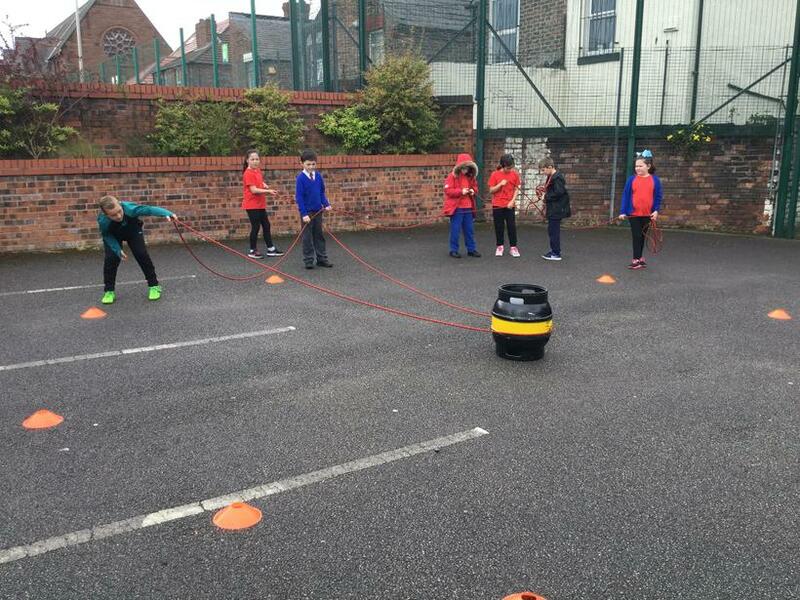 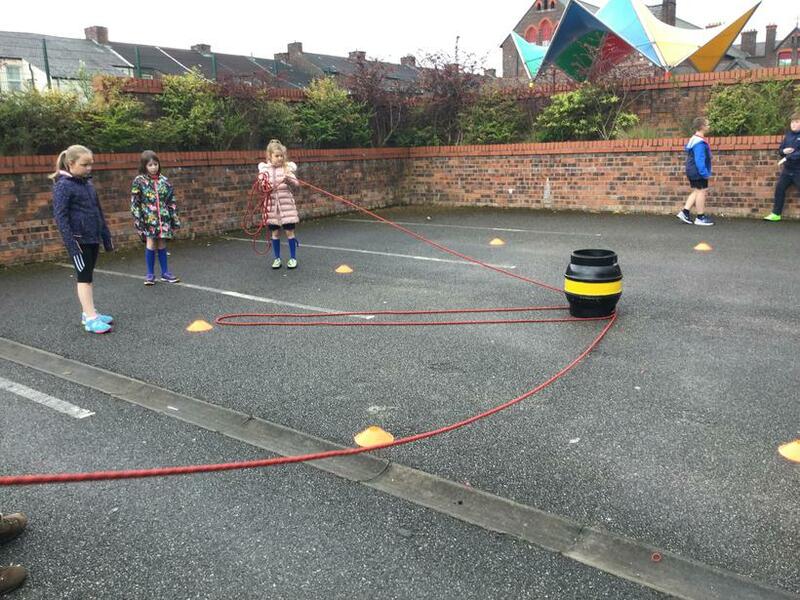 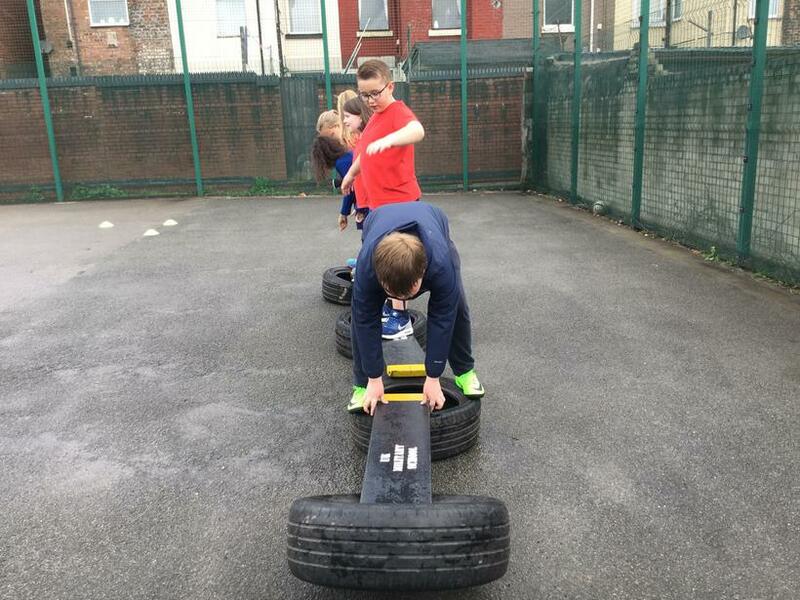 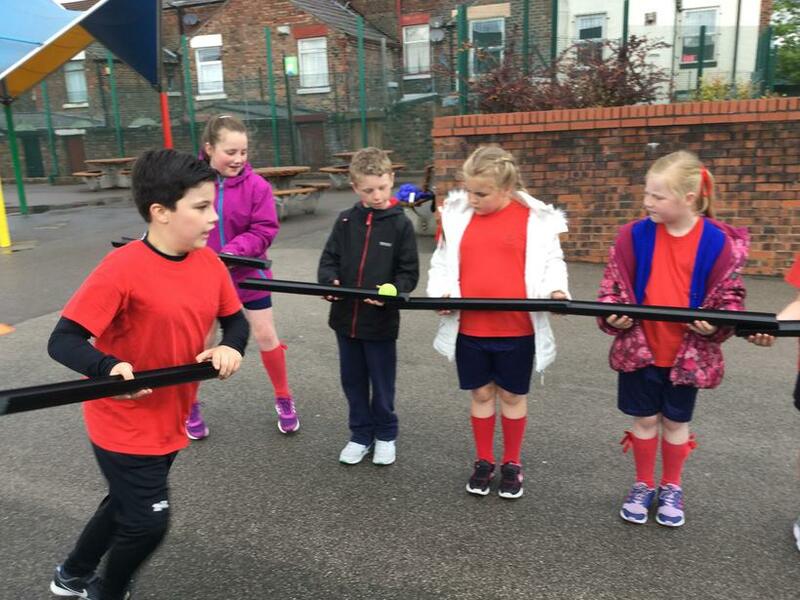 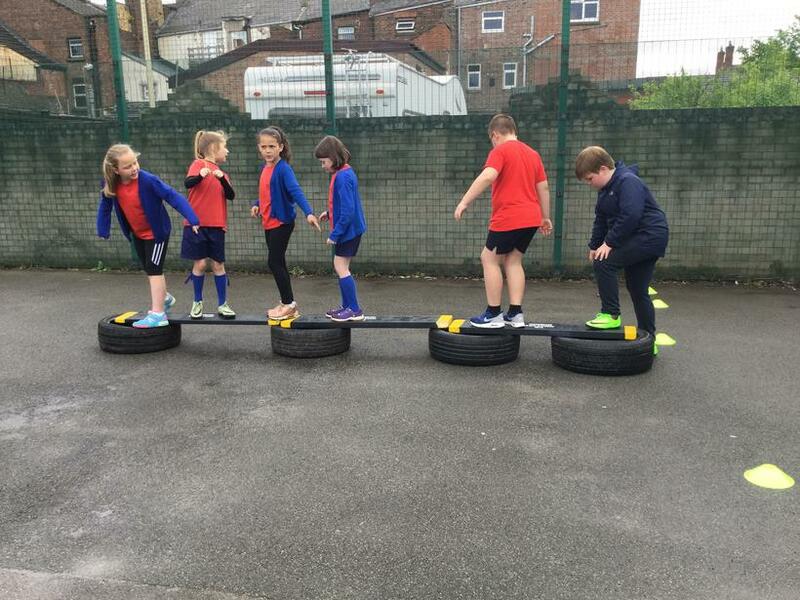 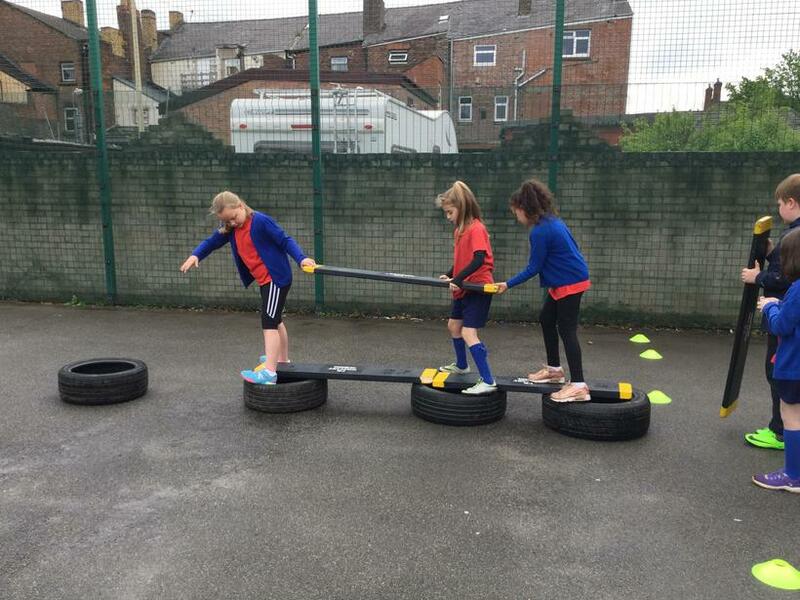 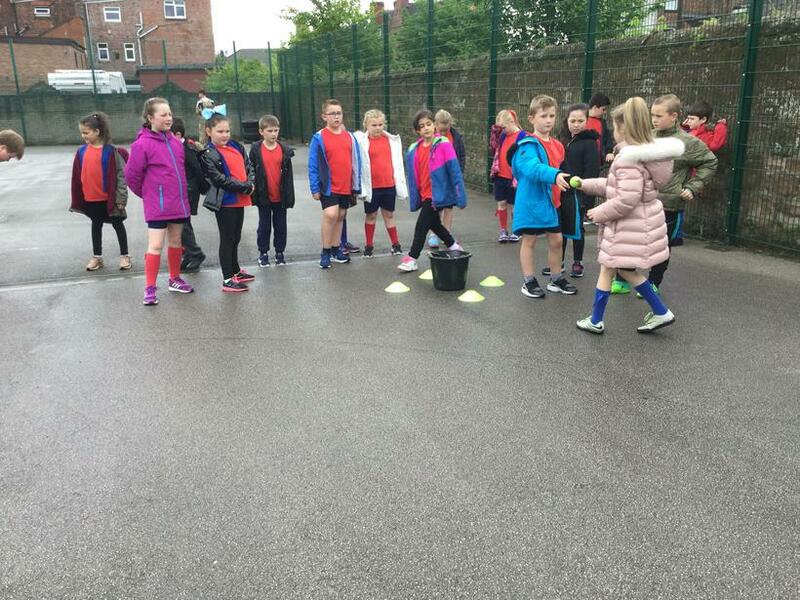 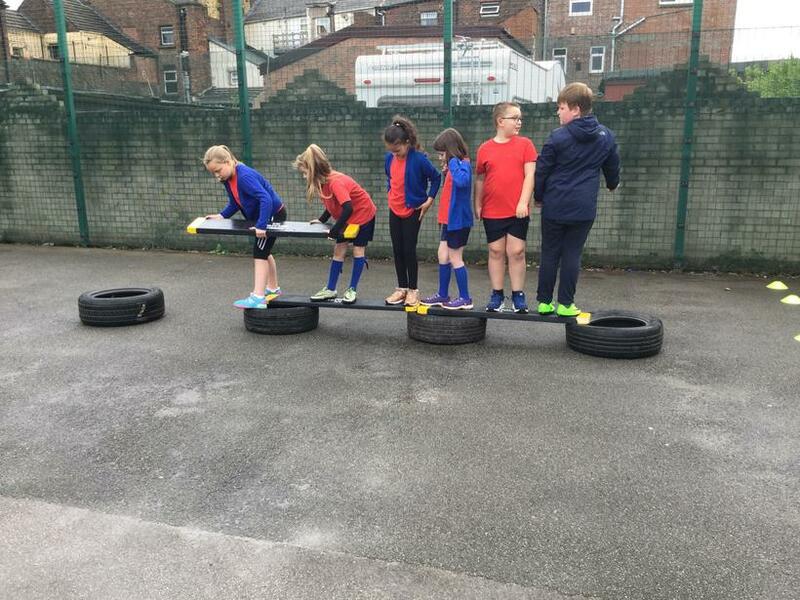 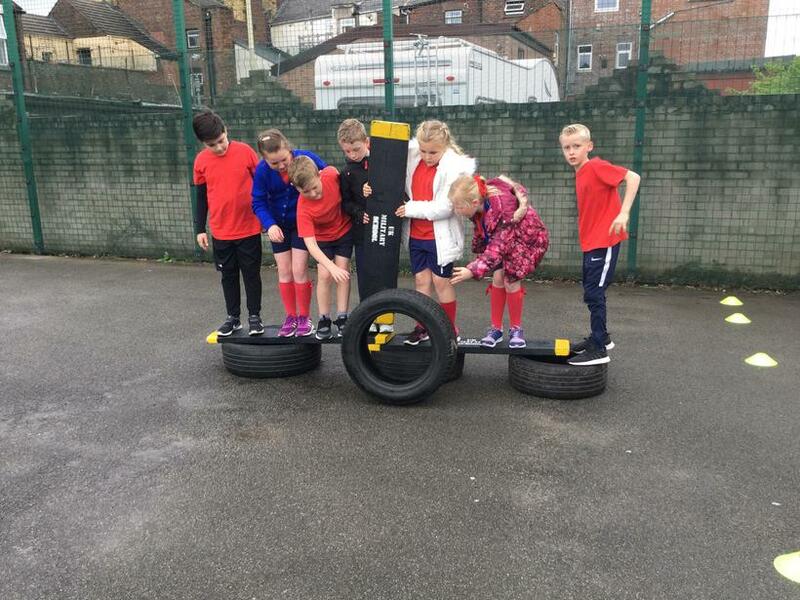 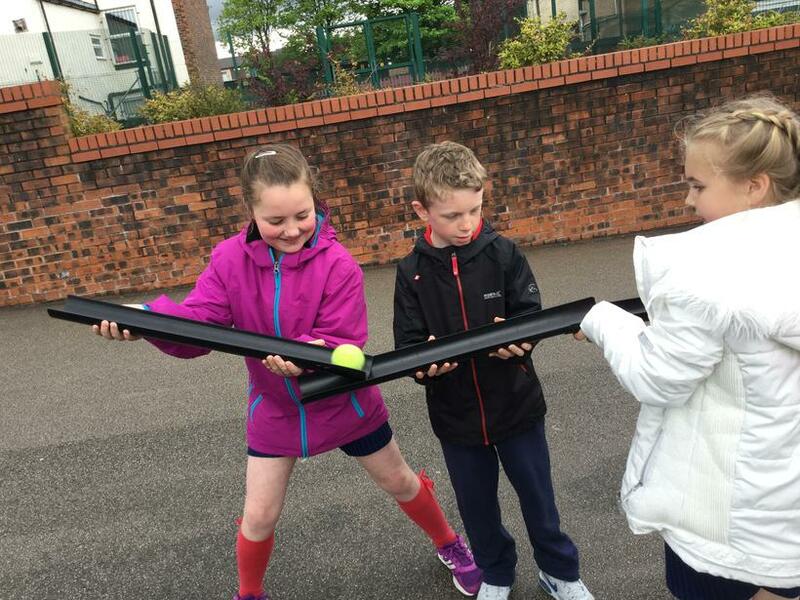 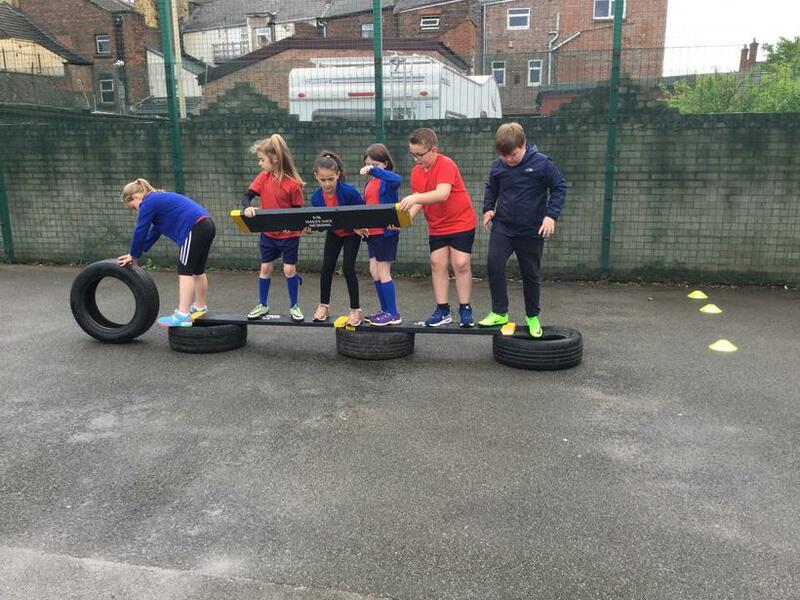 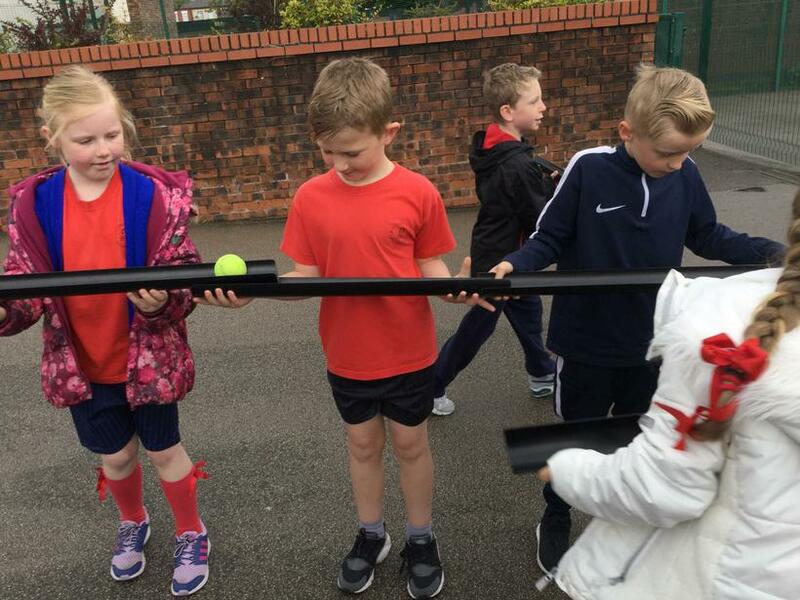 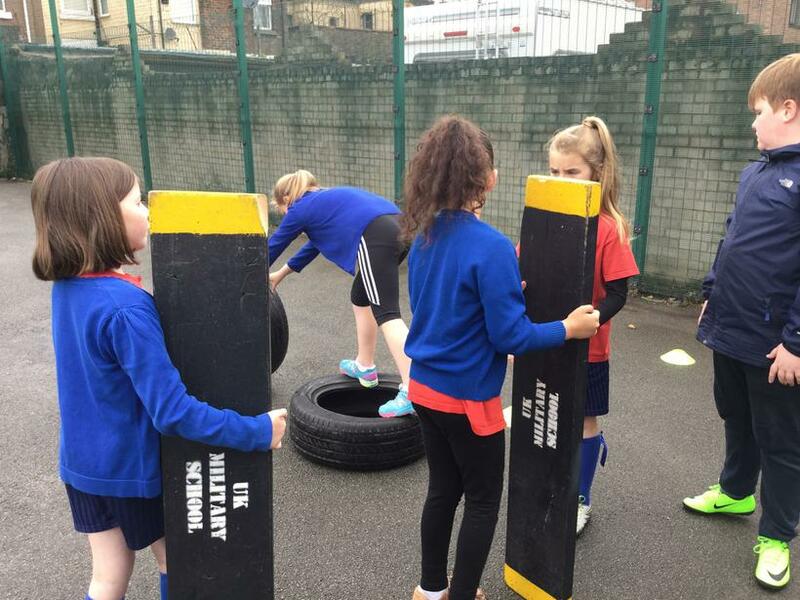 Class 7 were then set a variety of tasks to help develop their teamwork skills and so that they could work on the 'CDRILS'. 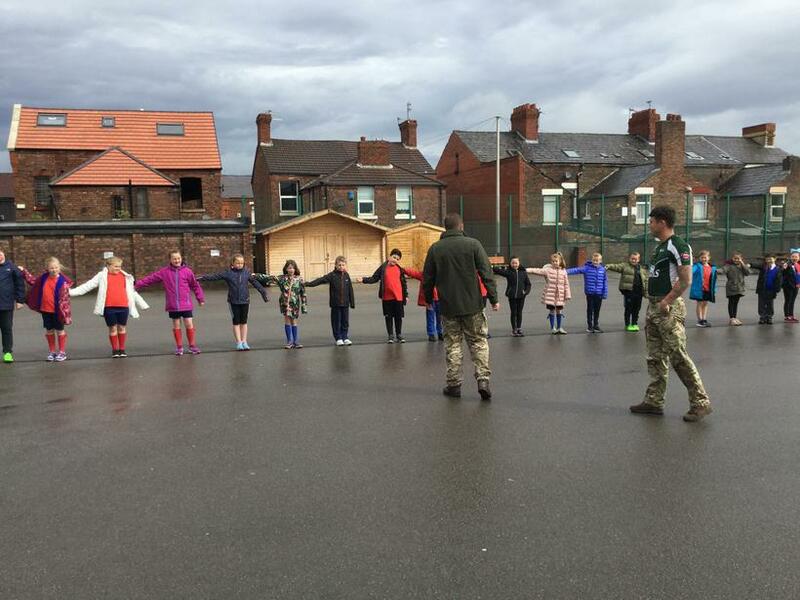 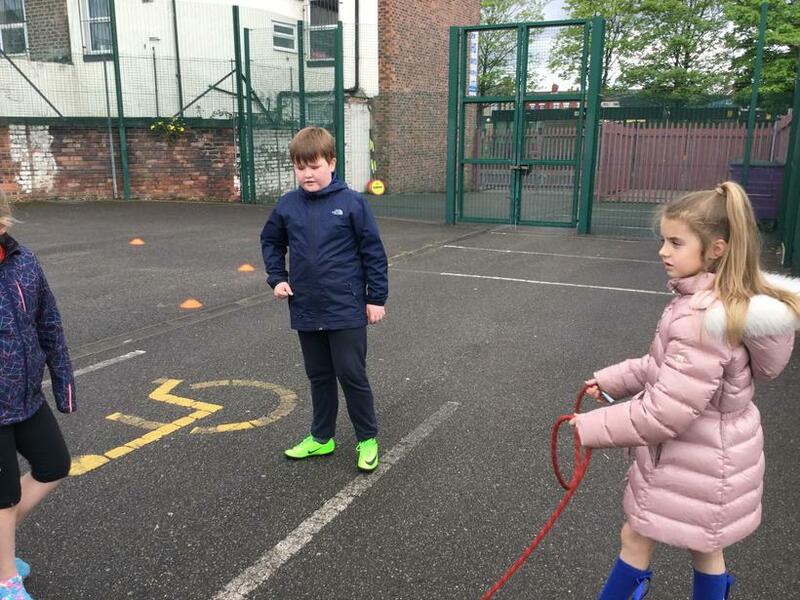 The children demonstrated how respectful they are towards all of the Military School staff and they worked hard to complete each challenge. 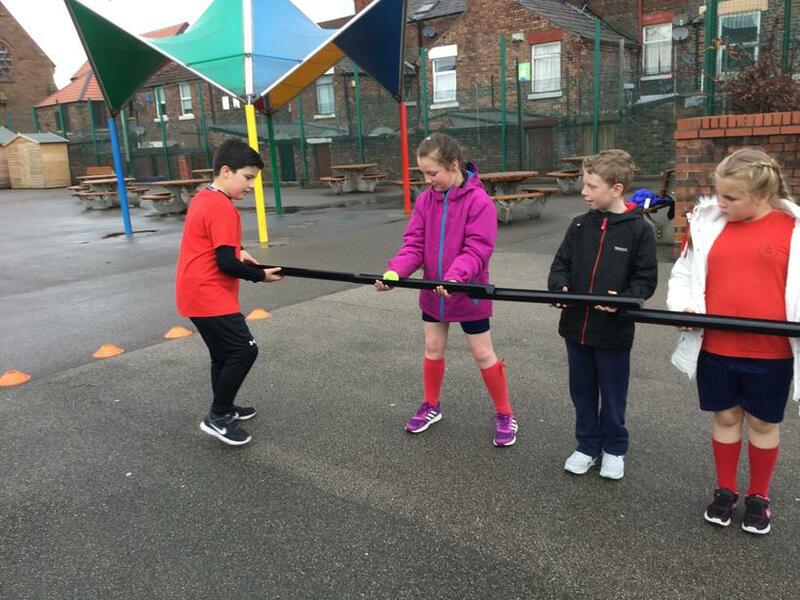 The core values that were discussed will live on in Class 7 now that the sessions are complete!